Situated in the northern tip of Cebu, Carnaza Island is another "Visayan Gem" less traveled. This turtle-shaped island deserves our attention especially this Summer. If you read blog articles about it and recommending you to stay at Eco-Park, then you should read this article further as Carnaza Island is not just about the said park. 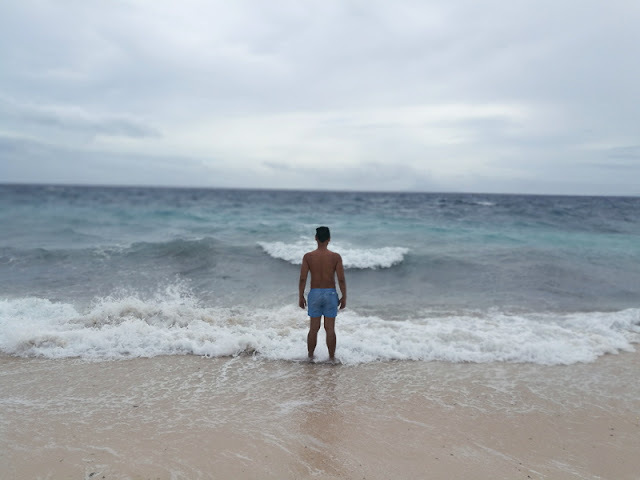 During the long weekend, I was able to visit and experience the amazing Carnaza island together with Cebu Bloggers Society Friends. I gained friends from the Local and explored the "Buhis buhay" tourist spots in the island. CBS Bloggers Mark Monta, Lloyd Chua and Etienne Chantal. Laid Back vacation! 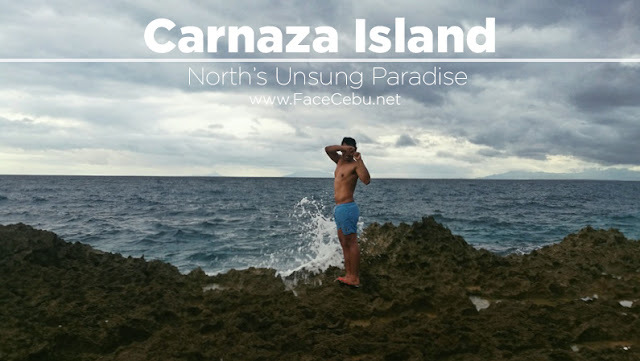 For me, here are the best Tourist Spots every travelers should see and visit during their stay at Carnaza Island. 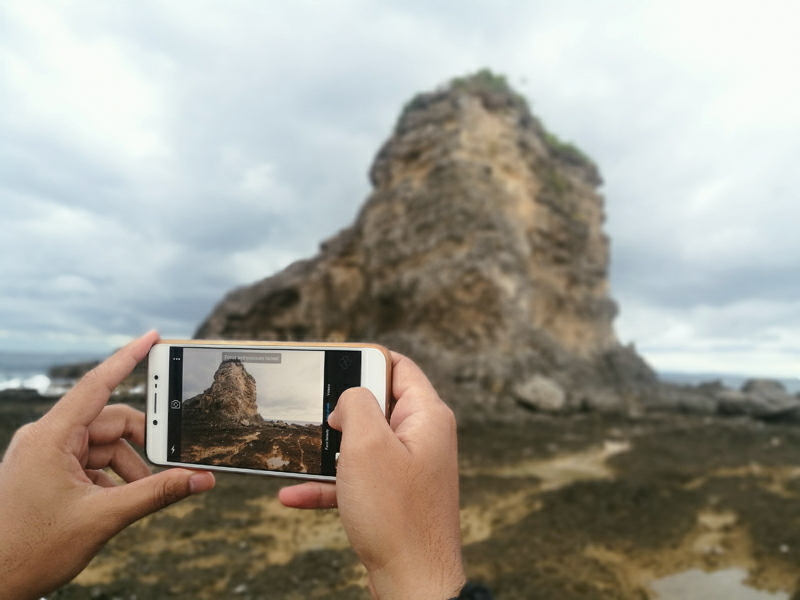 Special note, some photos were taken by Huawei P9 and Oppo F3 but not edited so that viewers cannot set a high expectation during their stay. But trust me when I said that these spots are amazingly instagrammable. Enjoy Carnaza guys! 2. 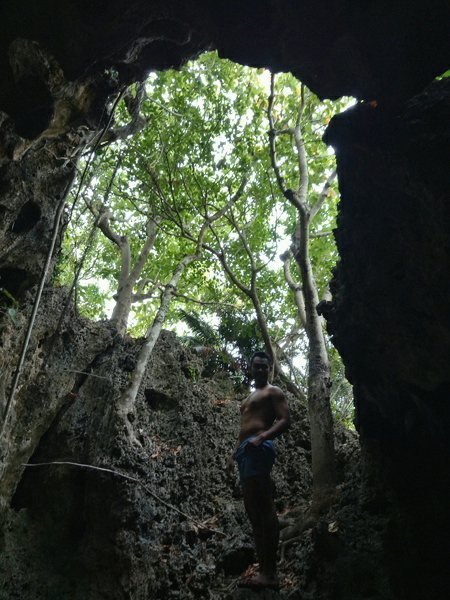 Donna's Cave - When we visit there, it has no name per the locals so we started calling it Donna's Cove. Donna is the beautiful little girl who accompanied us to this amazing view which is part of Liog-Liog Beach. 3. 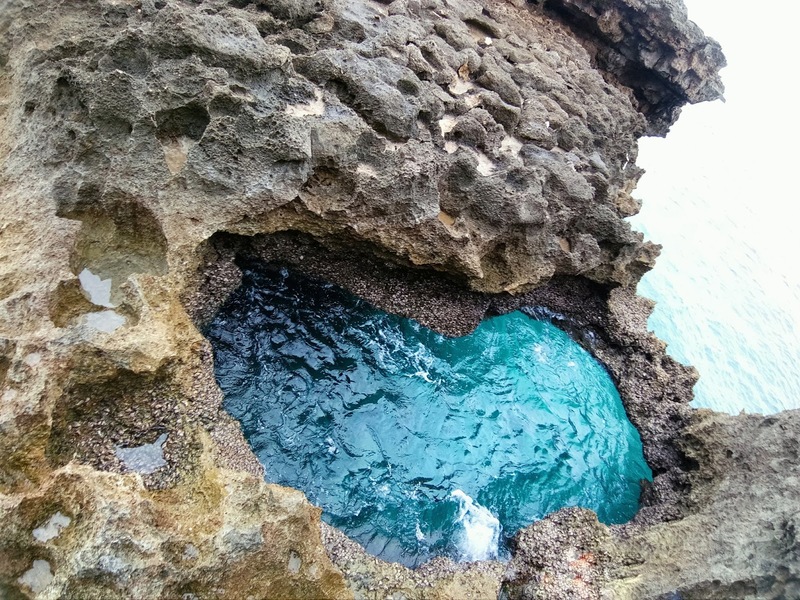 Angel's Pool (Mini-Lagoon) - Just like Donna's Cave, we call this Angel's Mini-Lagoon from our local guide, Angel. This place deserves a selfie! 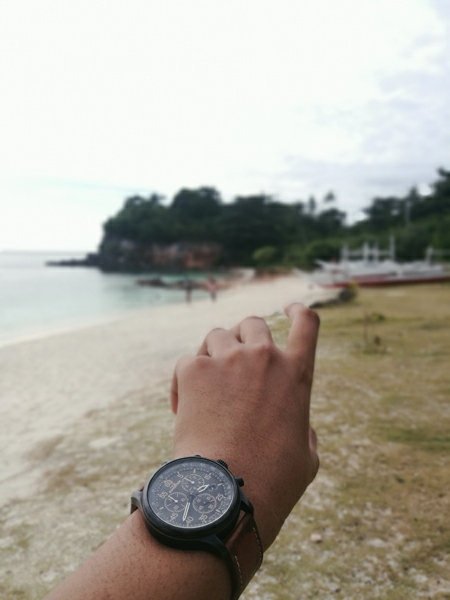 With my partner, Timex Chronograph. 05:30 AM : Take the first trip of Ceres Bus to Maya ( Fare: PHP 219) If you come from any part of Cebu, take a cab or jeep going to North Bus Terminal of Mandaue City. 5:00 -6:00 PM : Siesta time and Beaching. 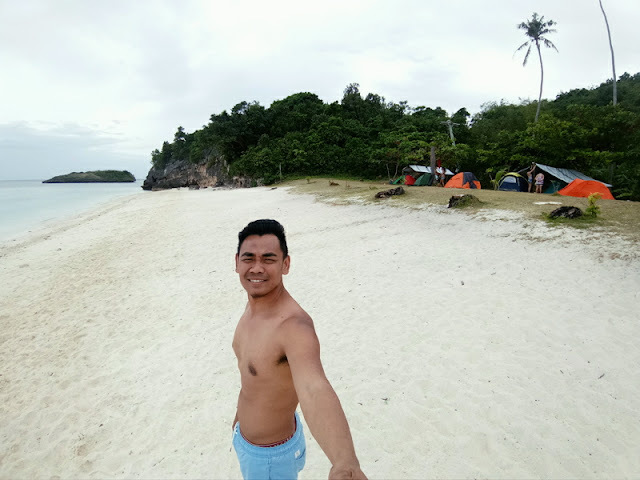 CONTACT : For your needs such as where to stay, food, drinks, hot water, boat for island hopping and others, please contact our new found friend, Councilor Rego "Gigi" Camino at 0918-547-5143. If you travel alone, wait for more passengers at Tapilon Port for a cheaper fare. Also, while waiting, you can grab a lunch at any Carenderia in the area. Ask for a big plastic bag from the Boat operator so that you can secure your personal belongings or bags inside it. While taking the boat to Carnaza island, better choose the rare part (near the driver/operator) so that you will not/less wet your things or yourself. 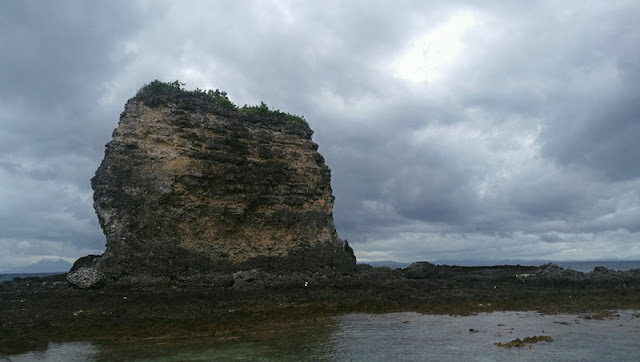 Upon Arrival, look for Councilor Gigi and asked to arrange a place at Ka-Ilina Beach. 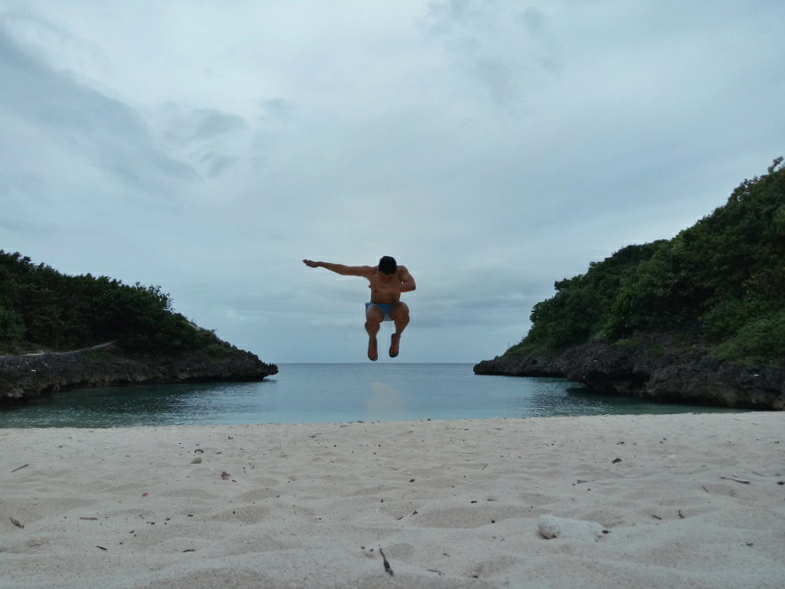 Note, it will just cost you PHP 100 per person for three days and two nights stay at beach front. For Breakfast and Lunch, you can go to Psalms Restaurant (across a non-Catholic Church and near Ka-Ilina Beach). Their menu is cheap and they can cook fast. For Dinner, contact Councilor Gigi and asked to arrange a dinner with his sister-in-law who has a mini-carenderia. 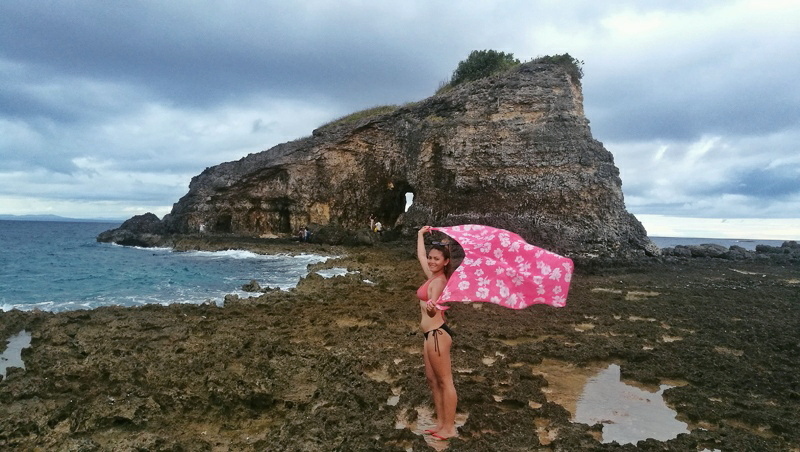 There is a solar electricity in the island so it is best for travelers to bring Power Bank and Flash lights during the stay. But in the morning, you can go to Psalms Restaurant to charge your electronics gadgets while eating. In addition, the owner who is a pastor is very friendly that you can take a shower in just PHP 25.00 and use their bathroom for free. 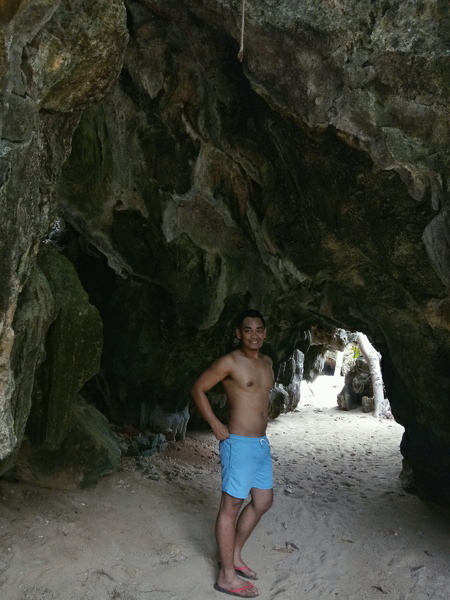 During your Motor Island Tour, do not include ka-Ilina in your itinerary and choose only Skull Cove and Liog-Liog Beach for just PHP 250. But if you have a partner, you will just pay PHP 125 each in one trip of motor ride. 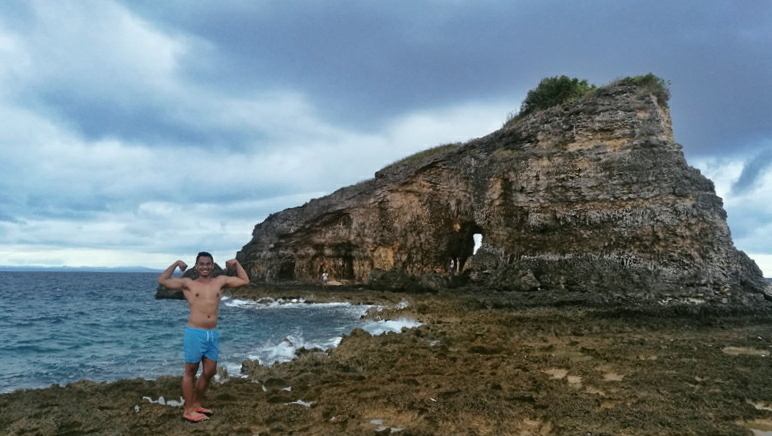 During Motor Island tour, spend more time at Liog-Liog Beach as it has all the instagrammable spots that Carnaza Island can offer. 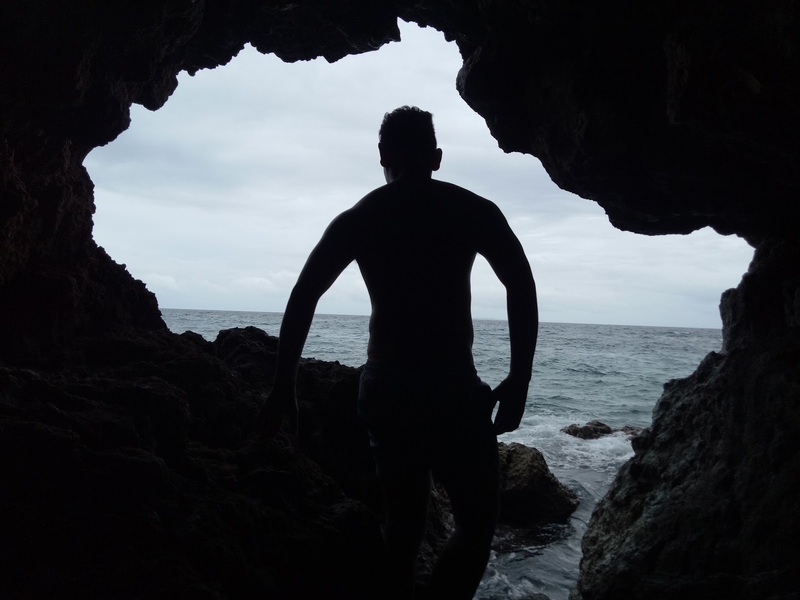 During your visit at Skull Cove, you can take a dip with friends there after visiting the famous Cave with skulls and other scary stuff. 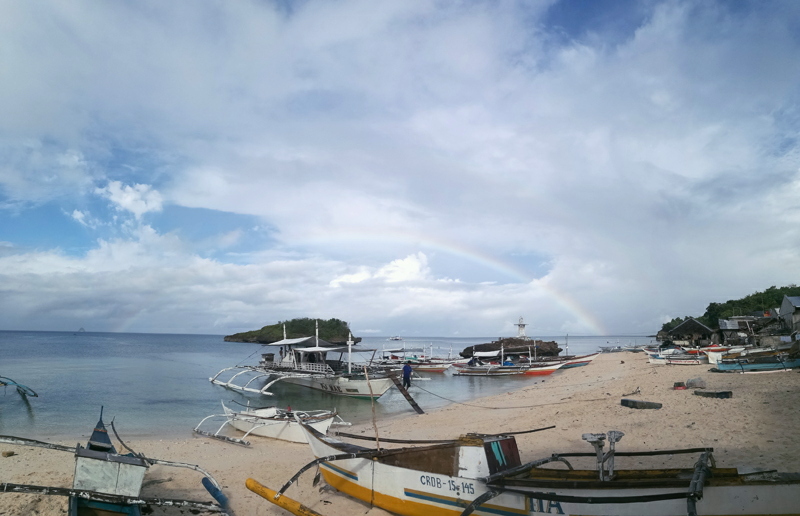 During Island Hopping, look for Councilor Gigi or look for locals boaters who can give at least PHP 1,700 fare for La Manok and Dakit-Dakit Islets. 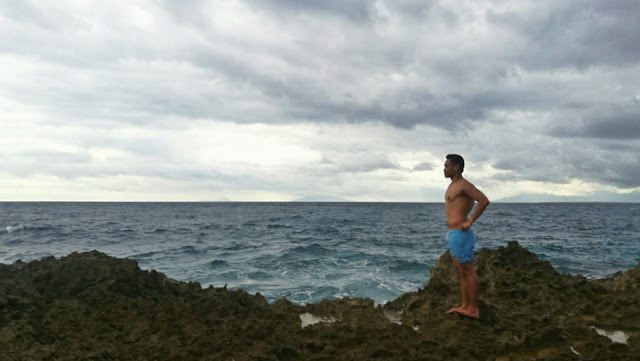 During your quick visit at La Manok, don't forget to take a swim and take a lot of shots. 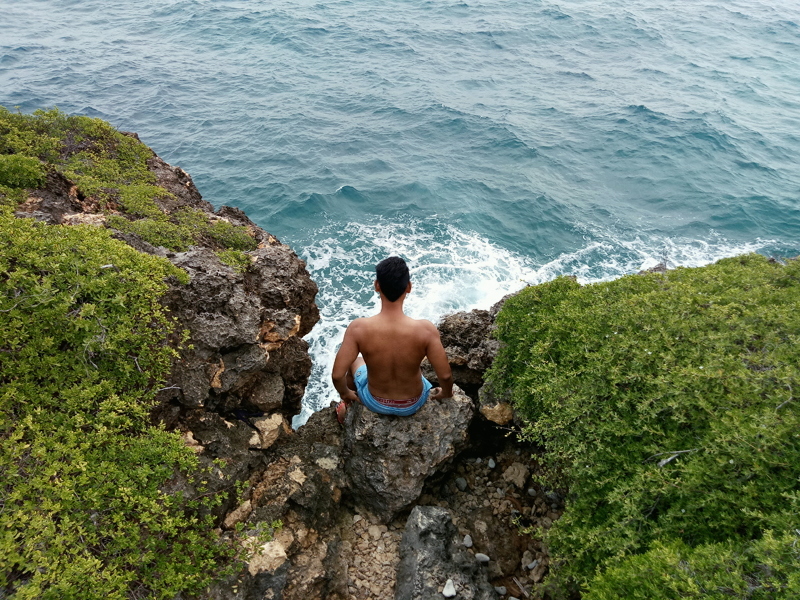 The islet is beautiful. During your quick visit at Dakit-Dakit Islet, make sure to watch your steps because there is a number of "Walo-Walo" or Sea snakes which are dangerous. But the place is not scary. In fact, it is good for Pre-nup photoshoots. 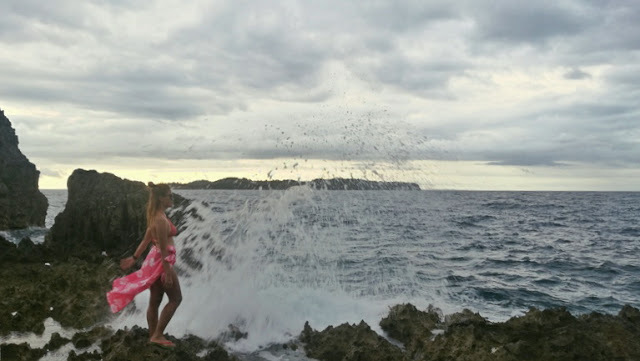 For Sunset shots, you can stay at Ka-Ilina and grab your cameras. 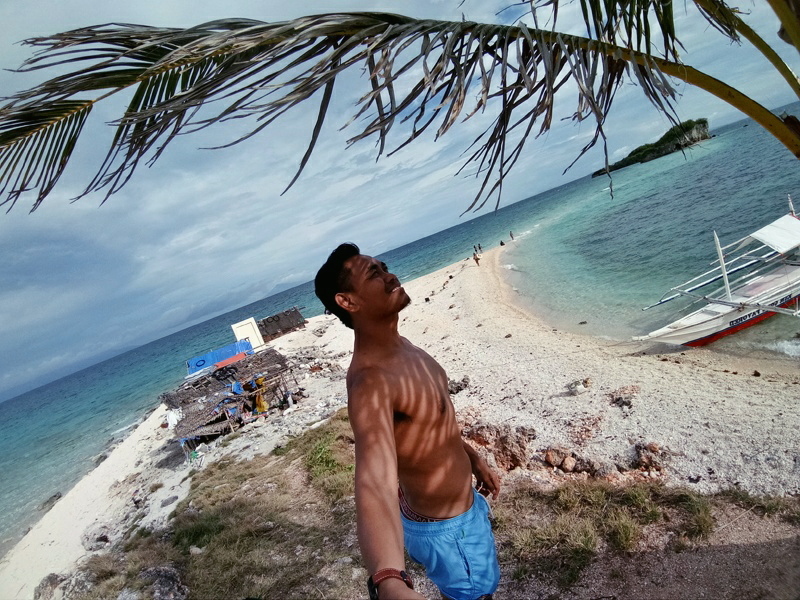 Do not travel alone, better with partner or the more the merrier. And this means, cheaper expenses. Lastly, do not book a tent at Eco-Park, not worth it. Most people who stayed at Eco-Park have expressed their "WOWs" at Ka-Ilina Beach. So, you know what to do. 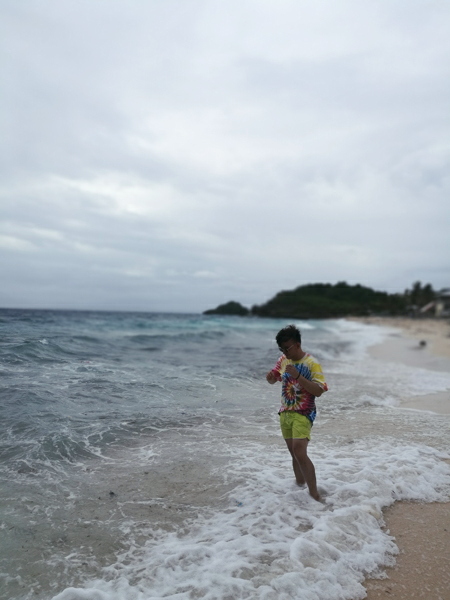 For Data Connection, Smart and Sun are intermittent but during midnight and early morning, 4G is available at Ka-Ilina Beach.